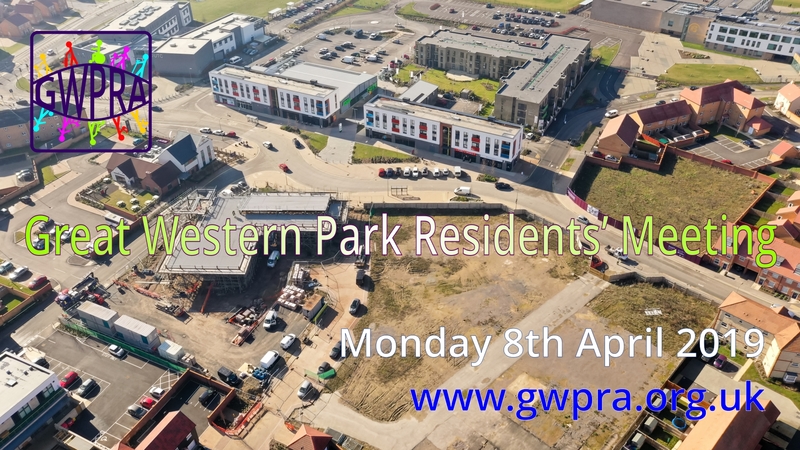 The next GWPRA meeting will take place on Monday 11th March 2019 at 7.30pm, at the Boundary Park Pavilion, Great Western Park. We are very sorry but the next Meeting on Monday 7th January 2019 at 7:30pm has had to be cancelled late notice, due to unavailability of Committee Members. Hence the next meeting will be Monday 11th February 2019 at 7:30pm. 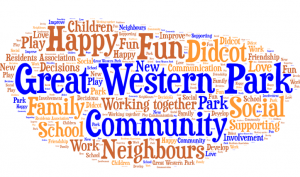 The GWPRA positions for Secretary and Events Organiser are currently unoccupied, if you are interested in volunteering to help our Community, please email committee@gwpra.org.uk with expressions of interest. Booking is essential, get your tickets here. 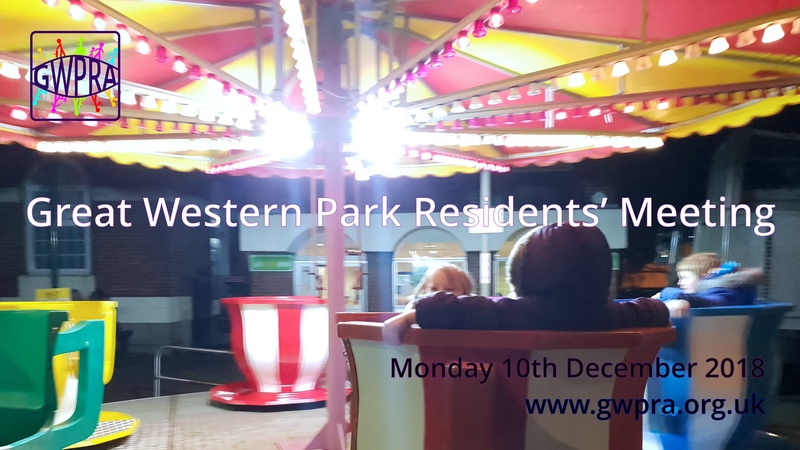 The Great Western Park Residents Association is holding its Annual Christmas event. It is a family event where Everybody is welcome . This Year we have been kindly sponsored and supported by SOHA, Boundary Park Sports Association and Great Western Park Church amongst others. *Children under 2 do not need a ticket. Christmas themed dressing up is encouraged. *The tickets have nominal cost, to prevent people booking free ones and not turning up, given that space is rather limited. 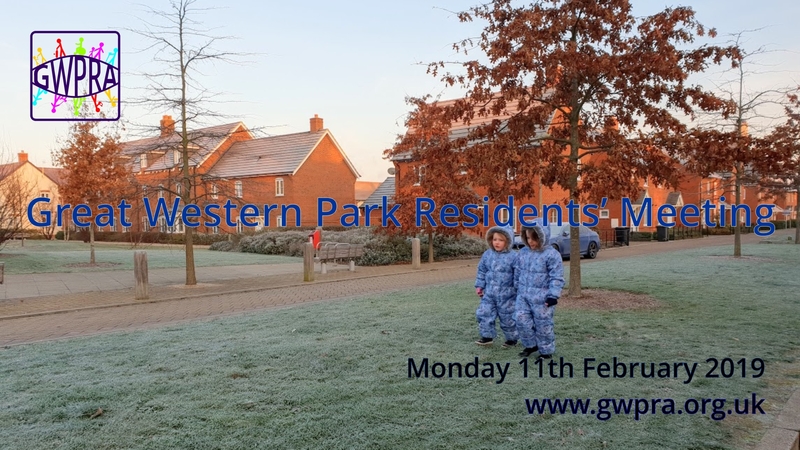 If anyone has genuine financial issues then please email the organiser, as we would like this event to be open to all residents, irrespective of circumstances. 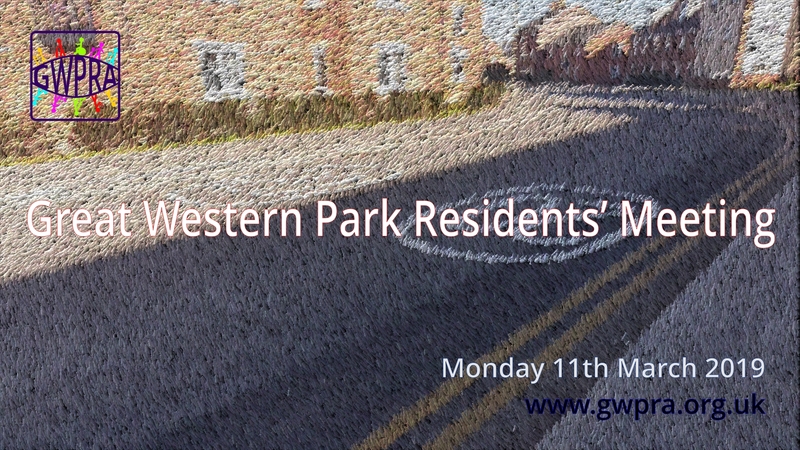 The next GWPRA meeting will take place on Monday 10th December at 7.30pm, at the Boundary Park Pavilion, Great Western Park. 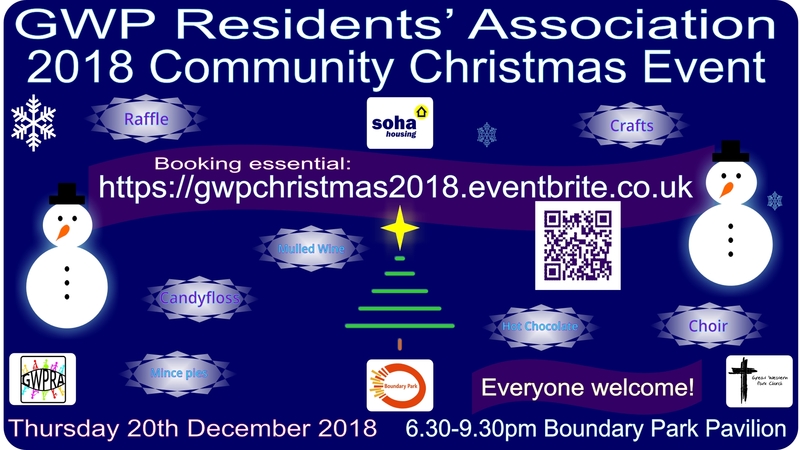 Also, the GWPRA Christmas Event will take place on Thursday 20th December from 6.30-9.30pm, at Boundary Park. 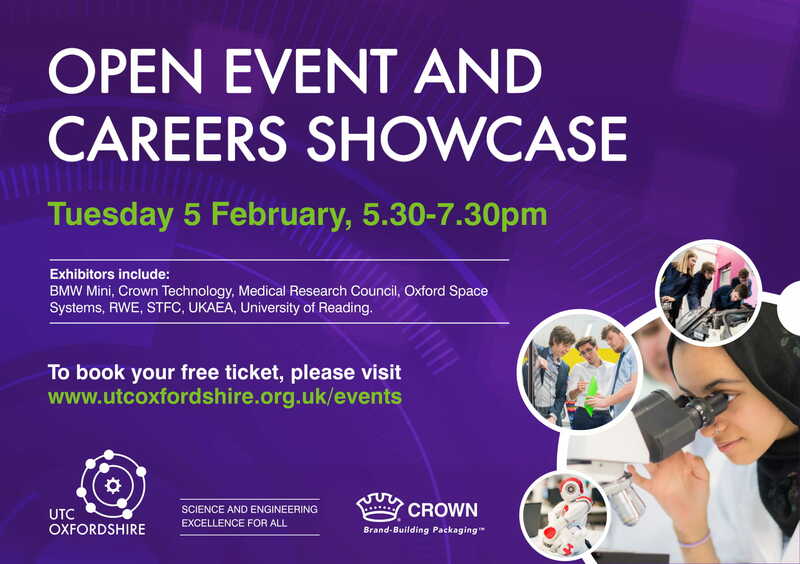 Further details will be available on the website.